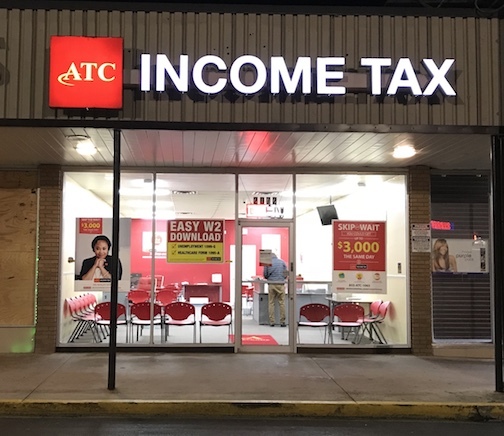 Income Tax Service in Georgia is as easy as ATC. With 19 convenient locations in Georgia, finding fast, accurate and professional income tax service couldn’t be easier. 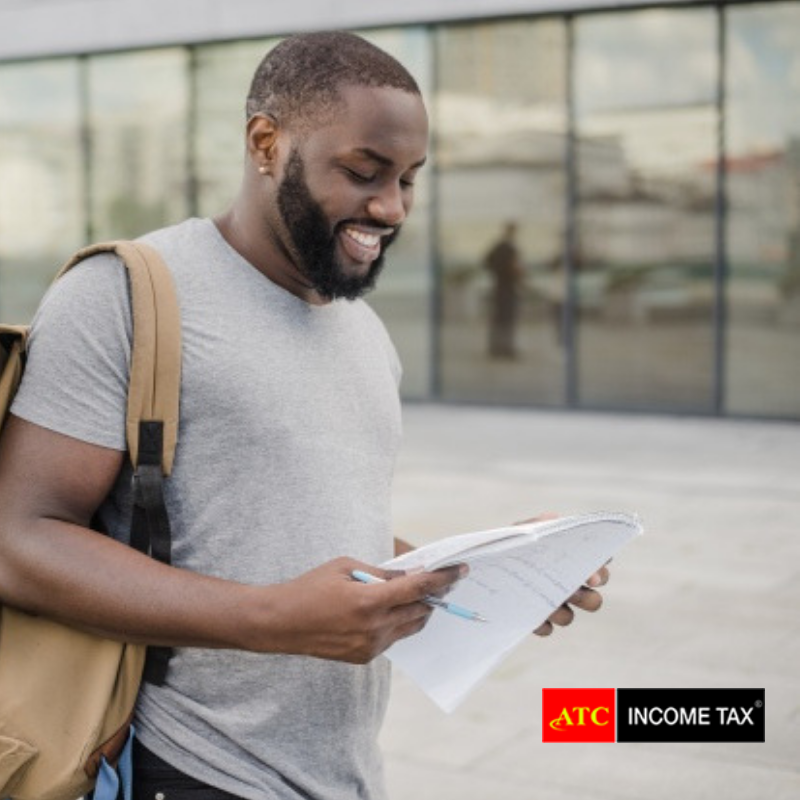 What’s more, ATC offers convenience with access to instant tax cash with our interest free tax refund advance – EasyMoney Loan (0% APR Tax Loans). Our Georgia & Federal income tax service is backed by our Triple-A Promise, so you have peace of mind that your taxes were done right. The first time! At ATC, we make filing your tax return pleasant & worry-free! With a broad understanding of Georgia tax laws, our tax professionals find hidden deductions and refundable credits that other preparers miss and get you the money you deserve. There’s only one place to get Maximum Refund Fast & Accurate Income Tax Service in Georgia – ATC. Book an Appointment today at any of our Georgia Tax Offices and Skip the Wait!